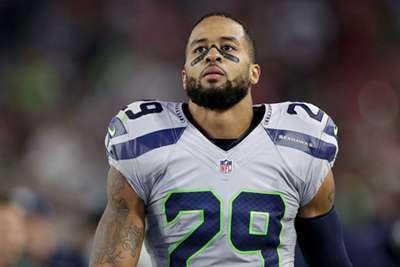 Earl Thomas gave the Seattle Seahawks an ultimatum on Monday. The 29-year-old defensive back, who will make $8.5million this season, asked Seattle in an Instagram post to either sign him to an extension or trade him. "Always been the underdog ain't nothing new," Thomas' post read in part. "Extend.....if you don't want me let's make a trade happen." Thomas skipped the Seahawks minicamp in June. 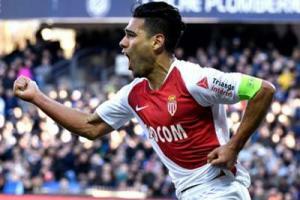 He said on Twitter at the time he would not be attending any team activities until his "contract situation is resolved". "I want to remain a Seahawk for the rest of my career," Thomas wrote, in part. "But I also believe that based on my production over the last eight years that I've earned the right to have this taken care of as soon as possible." The Cowboys reportedly tried to trade for Thomas during April's draft. They are still interested in dealing for him, according to a report from Dallas station 105.3 The Fan.